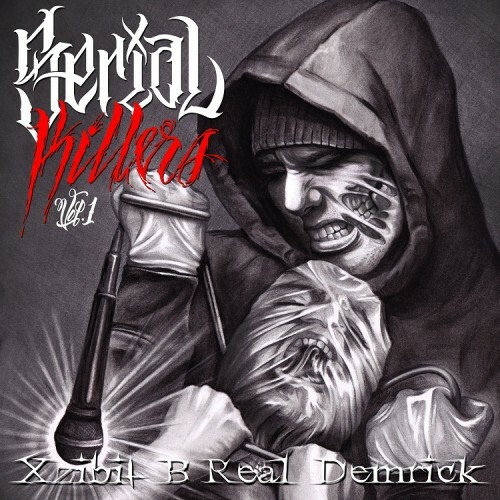 Baby makin’ music! San Francisco and Austin team up to bring you Volume 3 of Jazztronic Boogie. 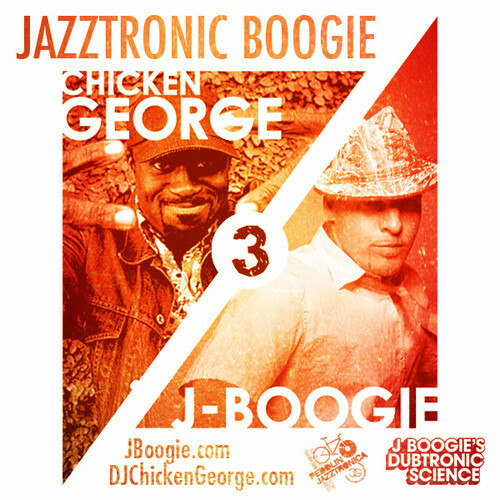 J Boogie and DJ Chicken George bring their skills to the table to bring you some downtempo, disco, jazz, soul, funk, boogie, and slomo house. We’re not responsible for new life created as a result of listening to the mix. One of the best ranking the best — pretty hot! 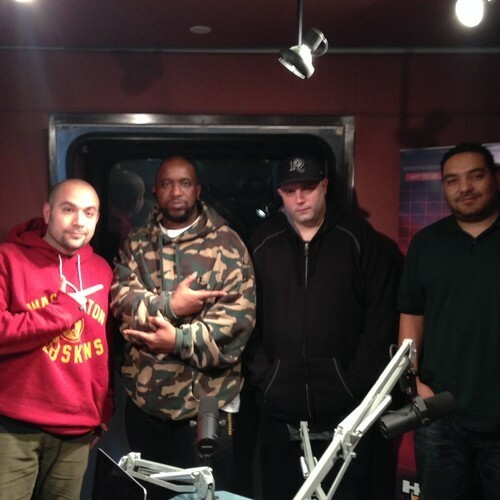 Subscribe to Juan Epstein for the full 86 minute interview for FREE on Itunes! Tiger’s Milk Records presents PERU MARAVILLOSO, the result of many years obsessively collecting Peruvian music: it’s in our blood. With a focus on ‘60s and ‘70s Latin and tropical music, this debut album features a selection of vintage cuts and unknown treasures from one of Peru’s most exciting musical eras. The vast majority of these songs were only ever pressed once on vinyl and have remained unreleased since. Whilst recognising the music of cumbia, guaracha and the electric sound of chicha, PERU MARAVILLOSO owes as much to soul-jazz, Latin-jazz, rock and psychedelia as it does to the traditional styles of Andean, Peruvian criollo and Latin music that dominated the cultural backdrop of Peru during this era. PERU MARAVILLOSO was compiled by Duncan Ballantyne, Martin Morales and Andres Tapia. 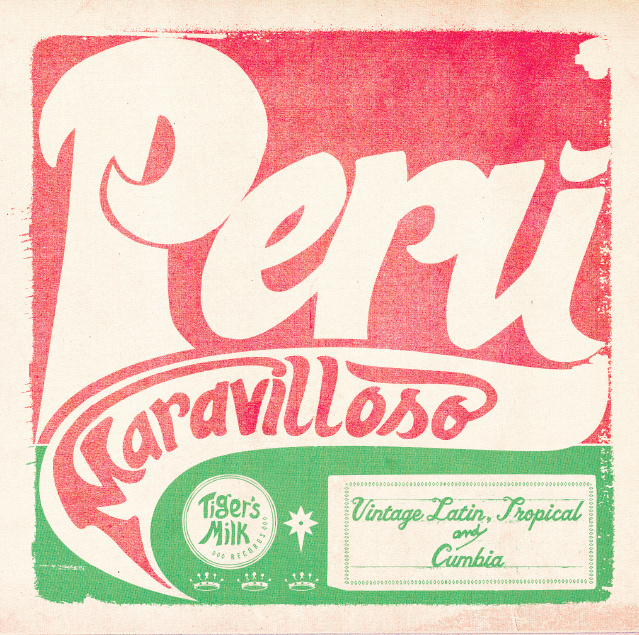 Tiger’s Milk Records is part of Ceviche, a restaurant serving Peruvian cuisine in London.